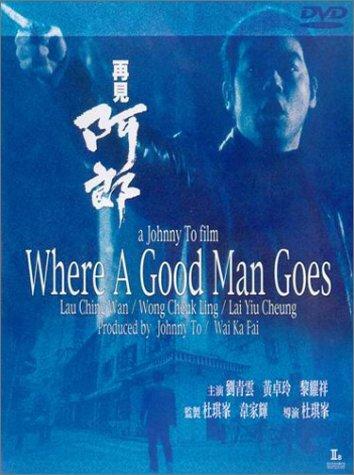 A former triad boss is just released from a Macau prison and ends up in a small inn runs by a simple and honest widow. He quickly goes back to his harsh and brutal lifestyle trying to regain his position of respect in the underworld treating everyone including the innkeeper like his servant. Though she is treated harshly, her inner strength and honesty start to work on the ex-con and when her business is threatened he tries to come to her rescue.